It’s tax time here, and my very first submission as a provisional tax payer since I started writing full time 18 months ago. Of course, I have no idea what to do, and so I’ve employed the services of an accountant. But, I need to get all my writing income and expenses across to her pronto. So I’ve spent this past weekend wading through receipts from our recent trip overseas, because travel for me is “work”—it’s called research. And with my stories set in novel places like Europe, England, and Africa, hopefully the tax man will see it all as research, too. Taxes…no fun. Where is the romance in that? Frankly, there isn’t. BUT, when I allowed my mind to drift to the memories with every foreign slip I tried try to understand—yes, I used Google translate, and Google image translate quite a bit—I found fun and romance even in such a mundane task as my taxes. 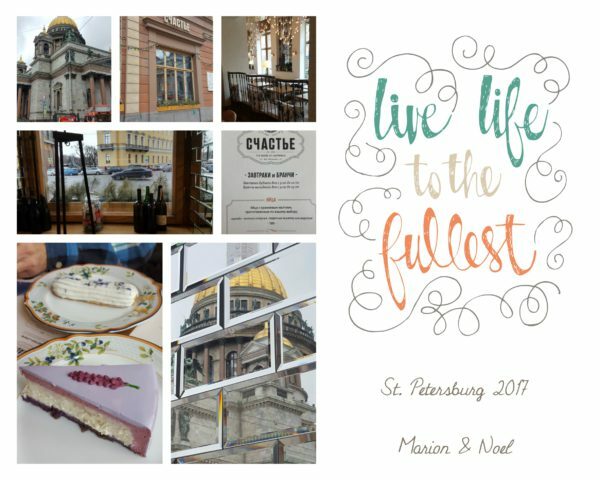 There was the coffee and cake we enjoyed at the most gorgeous coffee shop in St. Petersburg, Russia—CyACTbE (about as good Russian as my English keyboard can type). The café overlooked the beautiful St. Isaacs Cathedral. Pretty much all I could understand on the till slip was cappuccino and latte. The rest was all Greek…I mean, Russian. 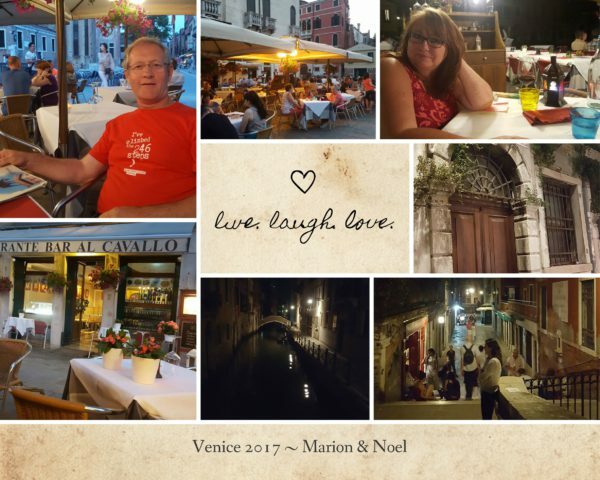 The numerous slips from Italy brought back many special memories, like the romantic dinner at a sidewalk restaurant in Venice, strolling through the narrow lanes at night afterward, and buying a map earlier that day so we could find our hotel in the mishmash of streets. One slip from Rome brought back a bittersweet memory…the exorbitant lunch bill we were presented with at our impromptu late lunch. I learned one expensive lesson that particular day…always make sure you can see the price in writing. What we thought was 13.50 euro for gnocchi was actually 35 euro—each. So, the lunch we thought might be around 40 euro cost us a whopping 99 euro. Probably two weeks’ worth of groceries back home. “But there were truffles,” we were told when we tried to argue the price we’d heard. Oh well, you live and learn—some lessons a little more expensive than others. Wading through the train and boat slips from Cinque Terre took me back to the day we spent in this string of five quaint coastal villages with old friends from Switzerland. Cathy and Thomas took the six hour road trip down to Italy from Zurich just to meet up with us…we hadn’t seen each other since the weekend we spent with them at their home in Zurich in 2001 (bar one five minute random encounter a few years back at an airport car rental in Cape Town). It was great fun to catch up with them. The slips most special to me at the moment perhaps, were ones that came from Tuscany, reminding me of the gelato shops, the incredible scenery and quaint villages on hilltops, and the thermal pools to mention but a few. The visits to all these special places in this beautiful province of Italy have given me so much storyworld inspiration for one of the two books I’m currently working on—That’s Amore—Book 1 of a nine book multi-author series planned for release in April 2018. We’re really excited, and I’m super-happy that my research trip to Italy was worth every minute. But, much as it was exciting to take a trip down memory lane, especially the romantic cities and places we saw in our travels, I really was glad to stick that last slip onto an A4 paper and file it, ready for my accountant. Bring on the tax return (or at least lower taxes to be paid)! I’d love to hear from you what has turned something mundane into a memory filled with fun and/or romance. Even something as mundane as cleaning the bathroom and vacuuming can have great memories! I still remember when my son actually asked to vacuum our upstairs rooms….and he’s still doing it weekly (though needs reminders often)! My girls love cleaning the bathrooms together and it’s fun to watch them have a blast getting them clean….and I can sit back and relax! Lol, I think a son asking to do housework is definitely a memorable moment! Thanks for sharing. 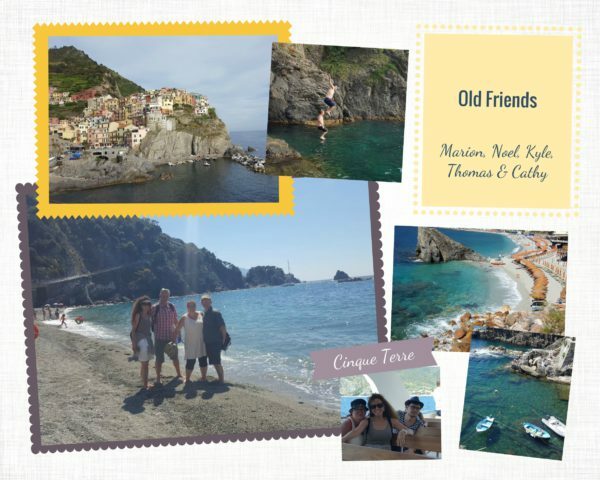 Hi Marion, thanks for sharing your photos and memories- what a lovely trip for you and your husband…and so excited to read stories inspired by it!! Hmm..I met one of my best friends in the bathrooms at uni- she was cleaning it and we got chatting and became great friends. Through both of us getting married and the births of our children, we are still friends and still have a giggle about how we met! Hi Marion! Thanks for sharing your adventures and the mundane. I am sure that each reader will consider different chores mundane. Paying taxes is one of those, as is cleaning. Never considered how to make those fun. Daily life can be mundane – especially when working full time and raising children. Now as a retired Oma, caring for four grandkids on a daily basis is often mundane – they seem to eat non stop, need to be entertained, and demand to be held; but at the same time their development and interaction is delightful. Especially after raising three sons, – the two youngest grandkids are girls. Our youngest granddaughter at 7 months old just learned to crawl and reminds me so much of her daddy. While her 4 year old cousin reminds me of my oldest son, helping her Oma and entertaining her cousin. So even though I am chasing kids all day long, changing diapers and keeping them safe; the joy they bring makes the task delightful. Looking after grandkids is never mundane, Renate. We just did it for 3 weeks while my son and his wife celebrated their 5th wedding anniversary overseas. We had so much fun having the boys, and the dog, and now our house seems so quiet and boring lol. I loved reading about all your travels, and thank you so much for sharing beautiful pictures, Marion! LOVE your photos… thanks for taking us along on your trip! Thanks, Lee. Glad you enjoyed the journey. Loved your pictures! They made me want to travel again! I enjoy so much looking at photos of my travels and remembering the moment of each one was taken. I can see why you could find some fun doing your taxes. I can’t really remember anything so “mundane” that made me have much fun with. I enjoyed reliving your trip through your post. Thanks for sharing. Years ago we were visiting Sunriver OR and rented a house for our stay. A couple of friends joined us partway through the week we were there. We got on our bicycles and headed for the Village–the local shopping area. Sunriver is a resort known for it’s miles of bike trails–bikes are not allowed on most of the main roads there. Anyway, all was well until our return bike ride when the sky opened up and drenched us. We had no place to seek shelter so we kept on pedaling though the pounding rain. To make matters worse our house was a long way from the village–we were all in our early 20’s pre-kids. :) By the time we made it back to the house we were drenched and laughing our heads off. It’s one of my best memories. Thanks for giving us a glimpse into your travels! Reading God’s word and Christian fiction breaks up the mundane in my life! So glad you enjoyed the photos, Nikki. What a great perspective to have—turning tax time into opportunities to reminisce! Beautiful photos, too! Thanks for sharing! Fabulous reminder of your travels, Marion! 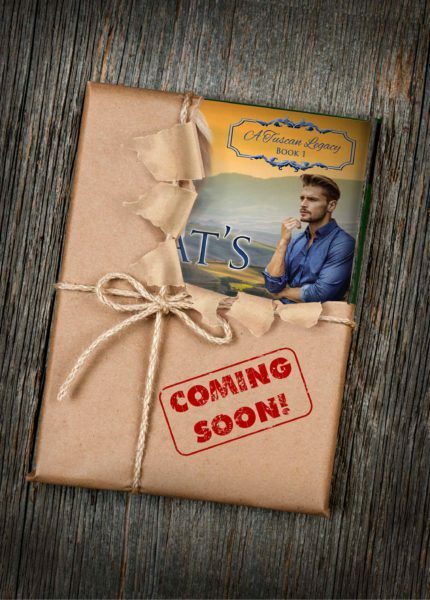 And I’m sooooooo excited about A Tuscan Legacy. Thanks for sharing your pics…..enjoyed them! My family has had combined garage sales with a family friend in the past. Being able to have some company during the slow times of the sale definitely helped to make it more fun. Those pictures were beautiful. Glad you could relive the trips through your receipts. Hope taxes turn out for the better! Thanks. Very inspirational. Marion, thanks for sharing your travels. I’m with you on travel is research. But keeping track of all the receipts for taxes is a pain. Oh my, tell me about it. Half the claims I put in without receipts but proof on my bank account. Scary to see how fast the money went LOL. 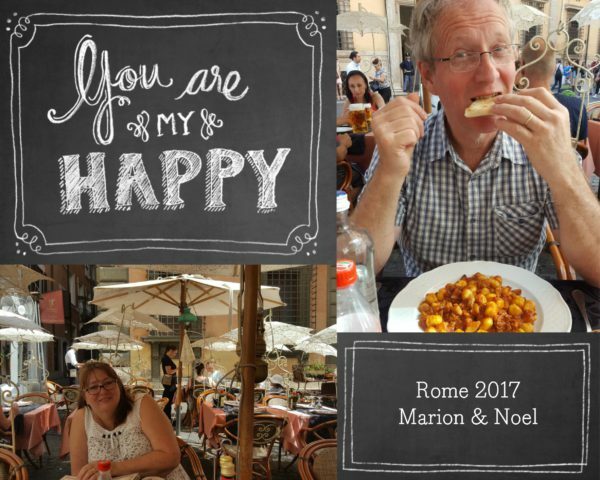 On a positive, I did discover that the VERY expensive lunch in Rome, cost us even more as somehow we were billed on both our credit cards. Now the fun starts in trying to get that charge reversed. Everything for me can turn into something exciting. I was blessed to travel for a few years in the 90’s.These memories gave me memories for a lifetime. Yes, it’s all a matter of attitude, isn’t it, Linda? 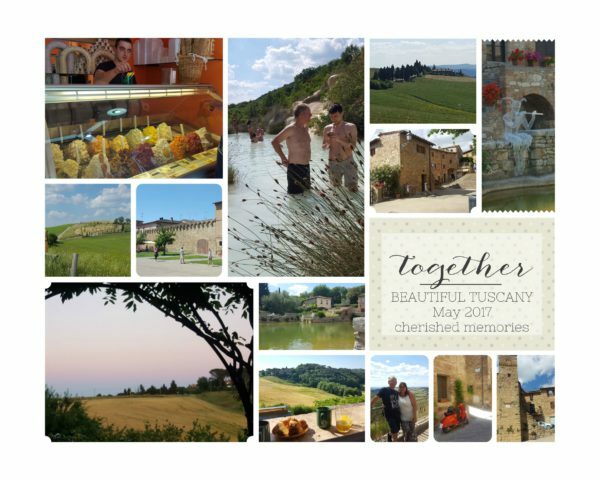 Travel sure does create awesome memories (and for me now, writing fodder LOL). Thanks for sharing your experience. Sounds like you had fun and lots of good food. We did have a great time, Priscila, and saw so many beautiful places. Of course, the best was getting to spend time with my son, and old friends. Can’t wait to see this book!!! When the people you love are beside you, it’s easy to make memories out of mundane things! My hubby and I built our first house together – bottom up – and it is such a great memory! Even all the times our children had to work with us at home, doing things like dishes, yardwork, housework, etc., these are all wonderful memories of the fun times we had just living together. I think you’re going to love this series we have planned, Becky. Oh yes, I can relate to that first house, standing on an empty piece of ground, and then going on to building, and building, and building, a home that we raised our sons in for 13 years. Because we live in a small town, in order to do our monthly grocery shopping we need to travel about an hour and a half to get to major stores (Walmart, Grocery Outlet and Winco). So my husband and I make a day out of it :-) We’ll usually go early in the morning, and then have lunch at Sizzlers before we go shopping. It’s always like a little adventure for us. The mundane can be fun if you make it that way, I think! What a wonderful holiday- and it’s tax-deductible. I’d love a slice of that cheesecake! I think that when you are in a foreign country, mundane things like just taking a walk down the street become fun as everything is just so different. My daughter and I laughed after a walk down a street in London when we heard two young fellows talking about her in Afrikaans, not realising that she could understand every word! Haha, Ruth, how funny – reminds me of an old bank ad we had on TV many years ago. We often switched to Afrikaans when bothered by hawkers. They soon left us alone. Lovely post Marionnand amazing research! Hope the tax man agrees. Love you.